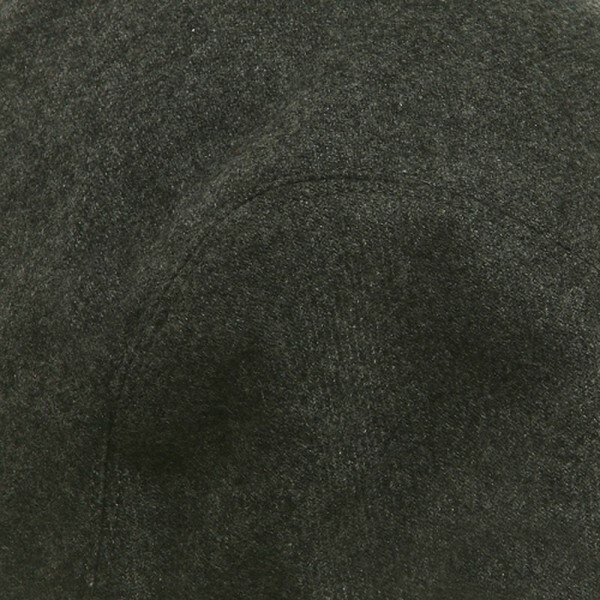 Made of 70% wool and 30% viscose. 2-1/4 inches long bill attached on front crown. 5 inches deep crown with 3 panels, satin sheeting lined inside. 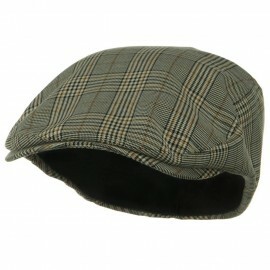 Available in black, charcoal and camel. 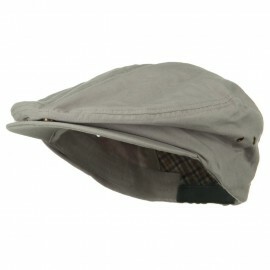 An amazing cap! My husband was thrilled to finally have a cap that actually fit! He wants more so he will have replacements when it is worn out! Hat actual fits well, but is somewhat oversized in the brim area. 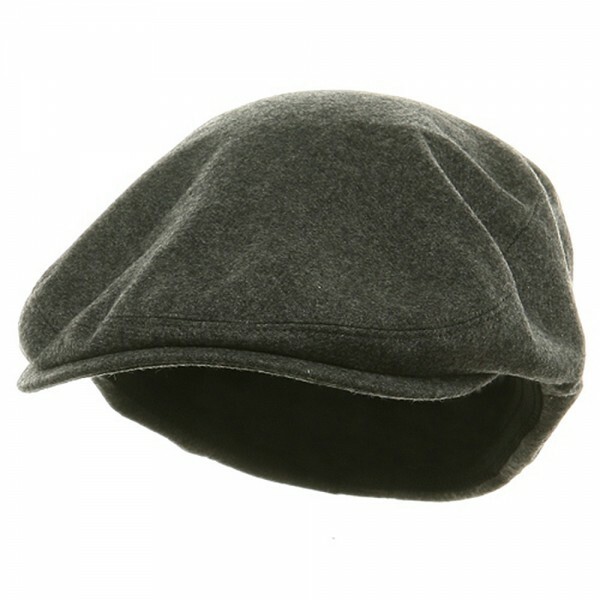 Still searching for the perfect hat, but this comes close. Didn't give 4 star for value as I'm from New Zealand and have to pay extra shipping but not your fault. Service was amazing, sizing was perfect and delivery was quicker than expected. 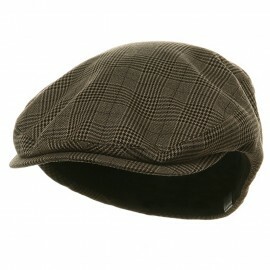 I've shopped all over the world for hats, no need anymore these guys have nailed it. Thank you so much. 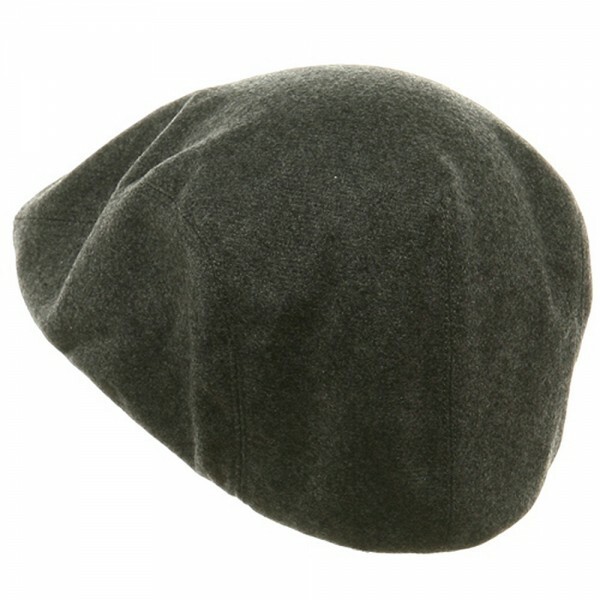 For those of you who have big head sizes, no worries for you and treat your head to the warm and fuzzes in this plush Charcoal Big Size Elastic Wool Ivy Cap. 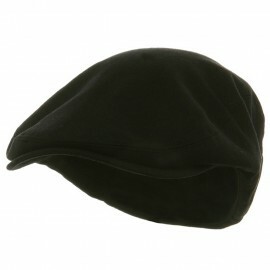 Whether you're a man or woman, this solid charcoal ivy hat will wrap you head in style with 70% wool and 30% viscose. 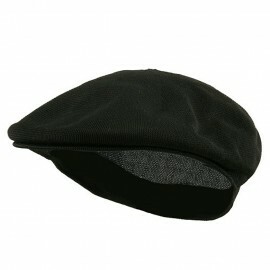 Sporting a roomy cap and stretchy elastic sweat band, this hat is made to fit everyone. 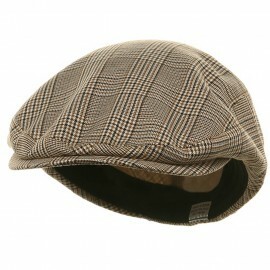 This big size ivy cap is one size, fitting from size XL to size XXXL. Featuring a bill, measuring 2 1/4 inches long, attached on front crown, you get that great classic look with out the hassle of the adjusting the bill. Crown measures 5 inches deep, unconstructed with 3 panels and it is satin sheeting lined inside. 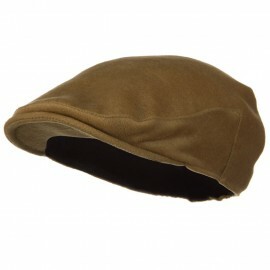 Wear it around town or on the job, you won't be able to beat this hat's cool look and warm and warm comfort. 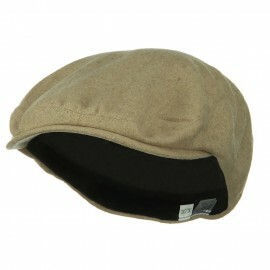 This big size elastic wool ivy cap is ideal for any outings and it will match with almost any of your outfits.